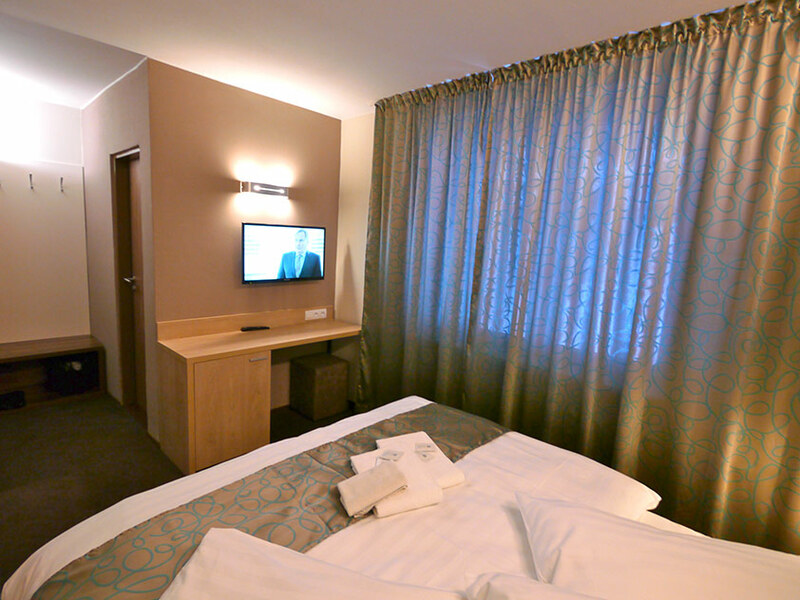 Your comfort and satisfaction are our utmost priority. 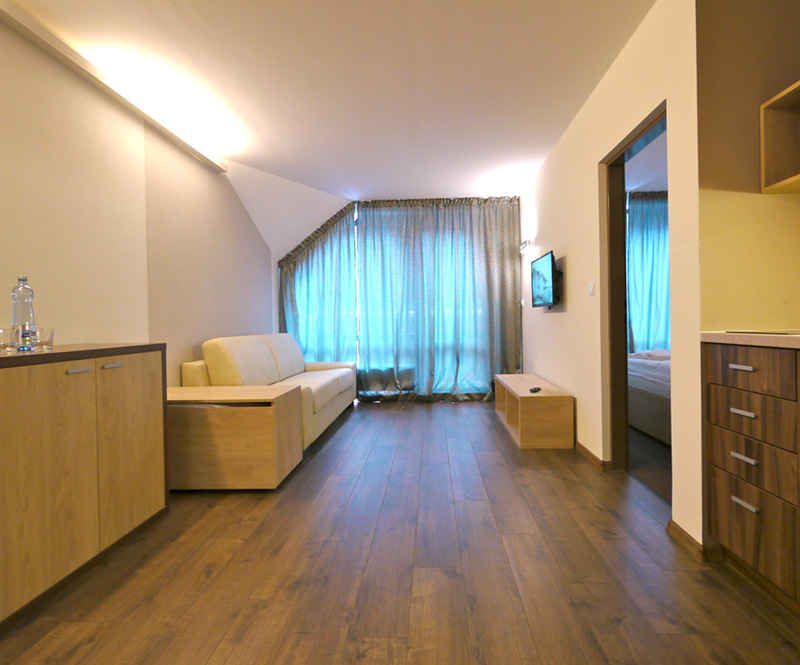 That is why our apartments and rooms are furnished in a high standard, so that your dream holiday is complete. 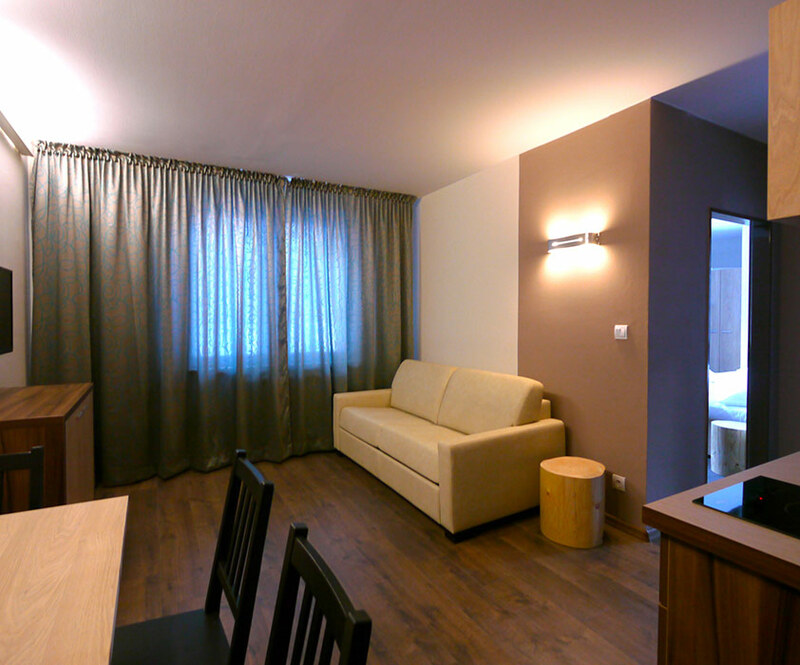 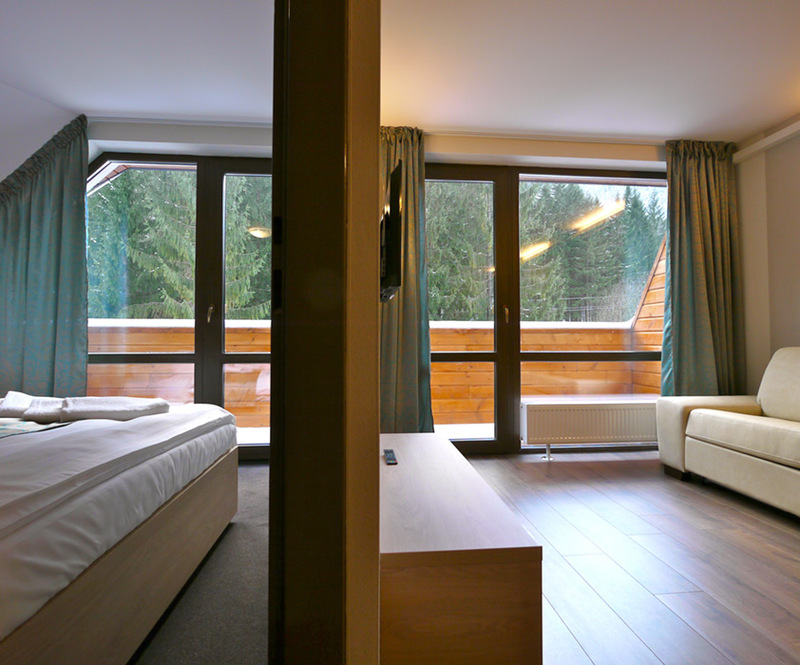 Riverside offers accommodation in bright & airy rooms and apartments with a view on the beautiful nature of the Tatras. 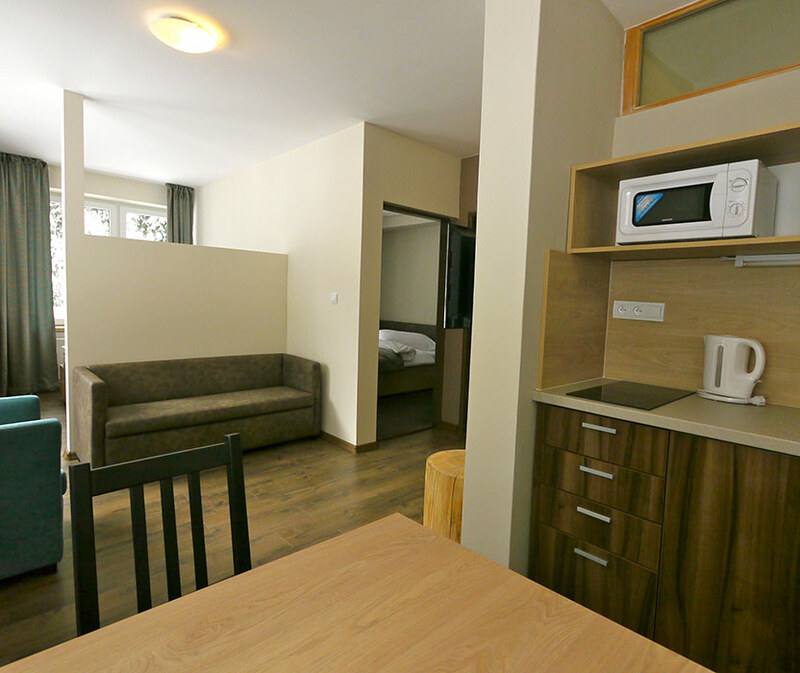 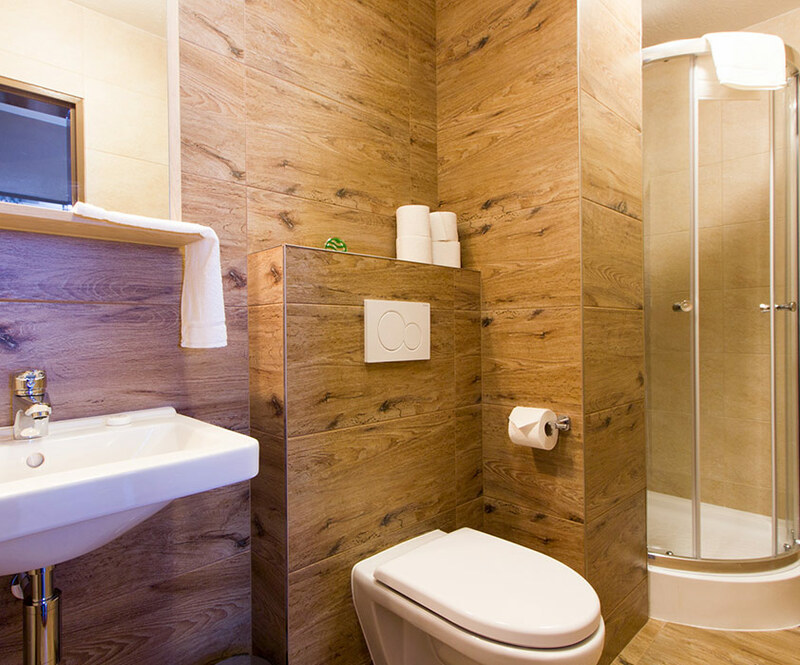 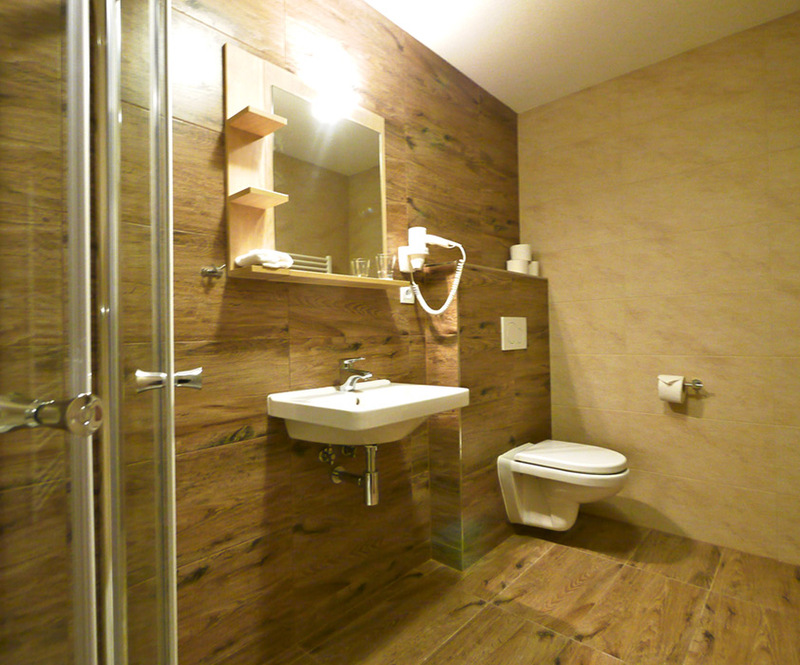 The apartments are from 30 to 55 m​² in size with the choice of one or two bedrooms. 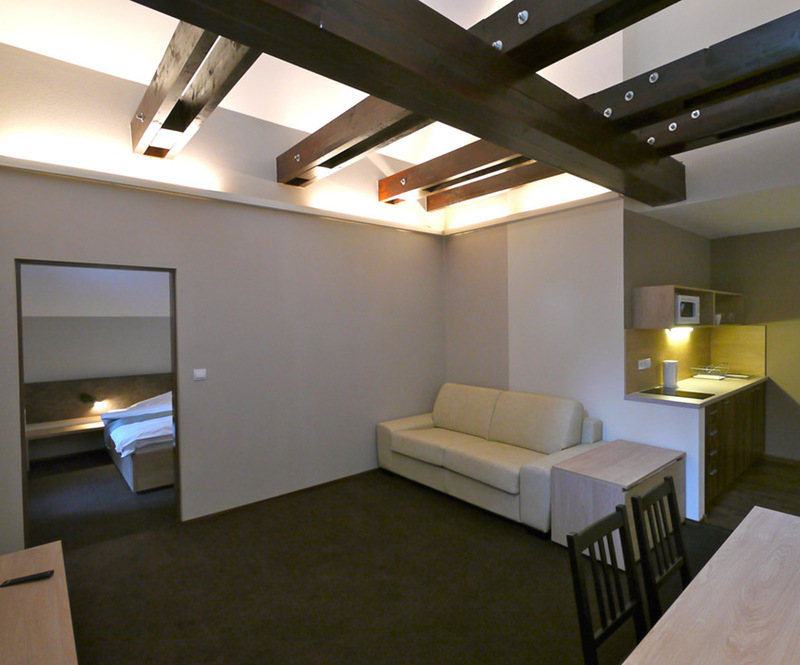 All apartments are fitted with fully­equipped kitchens. 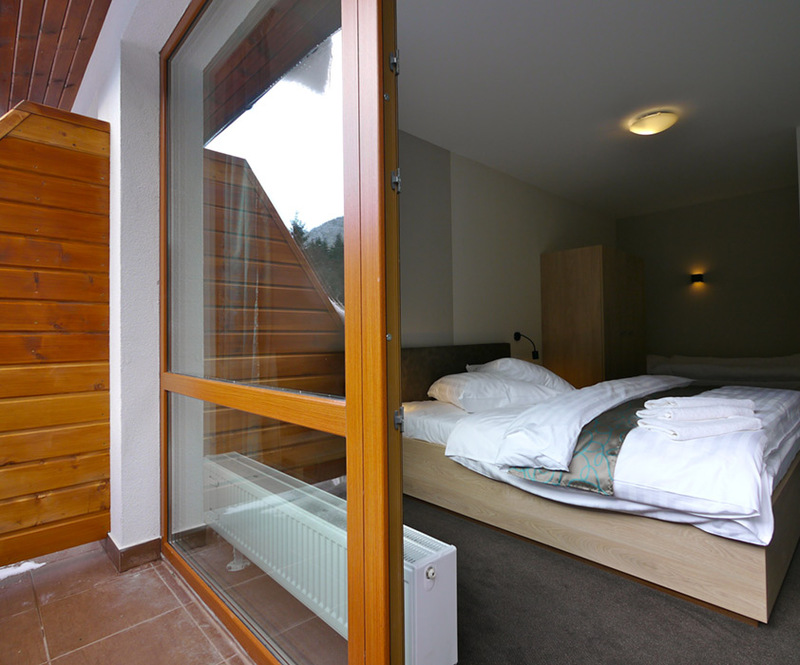 The apartments located on the 3rd.floor also feature balconies from where you can enjoy enchanting views of Tatra nature. 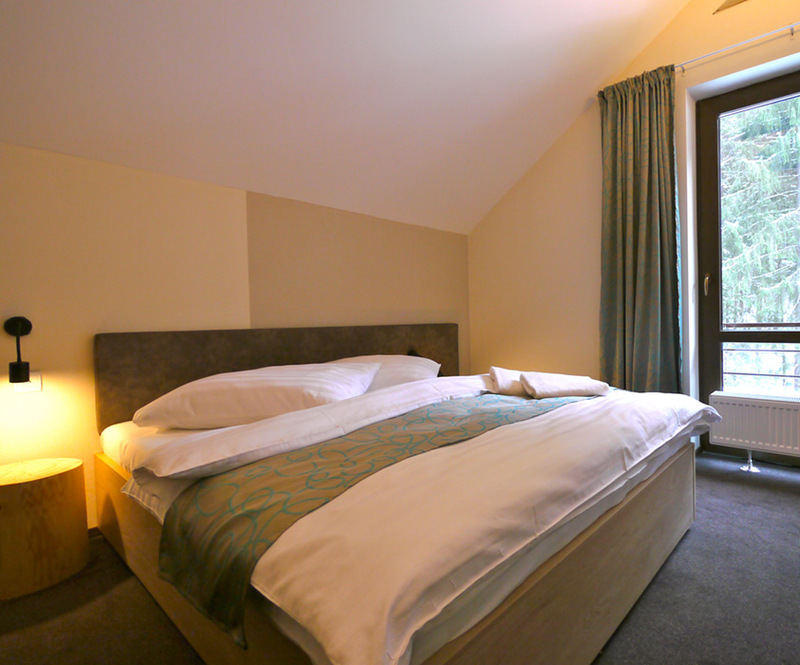 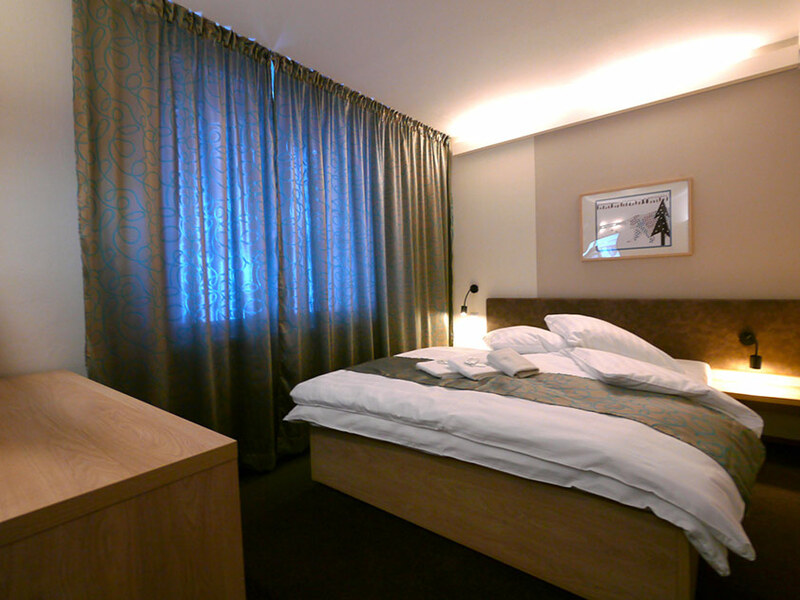 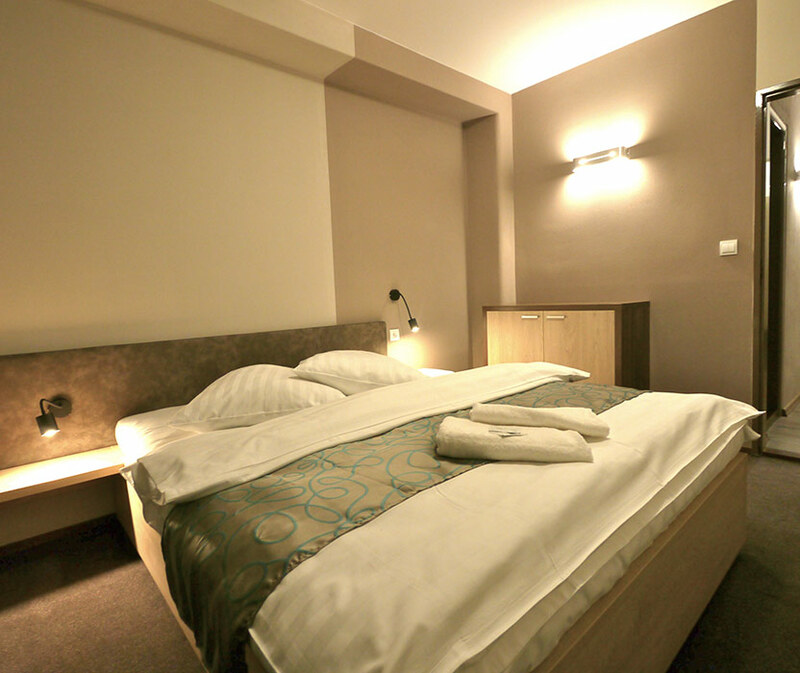 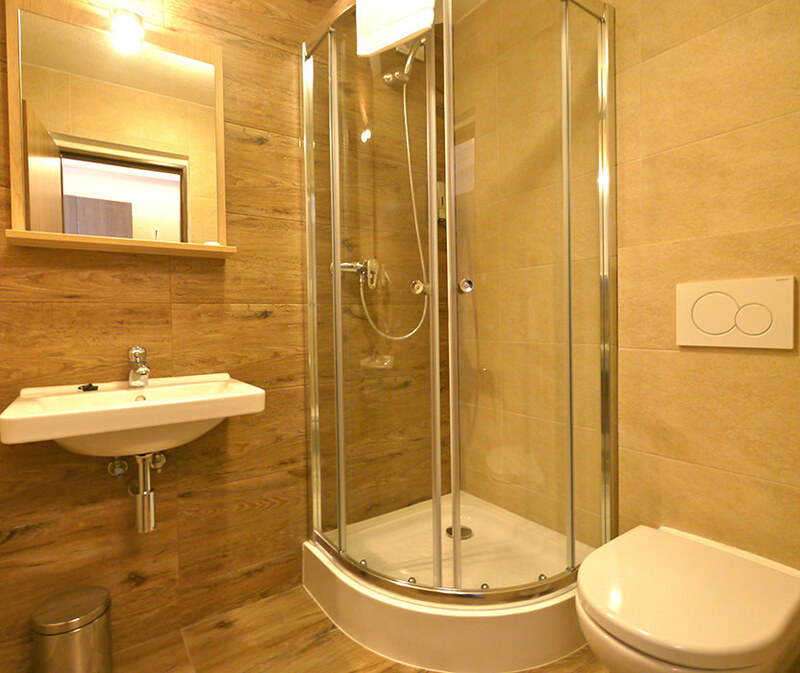 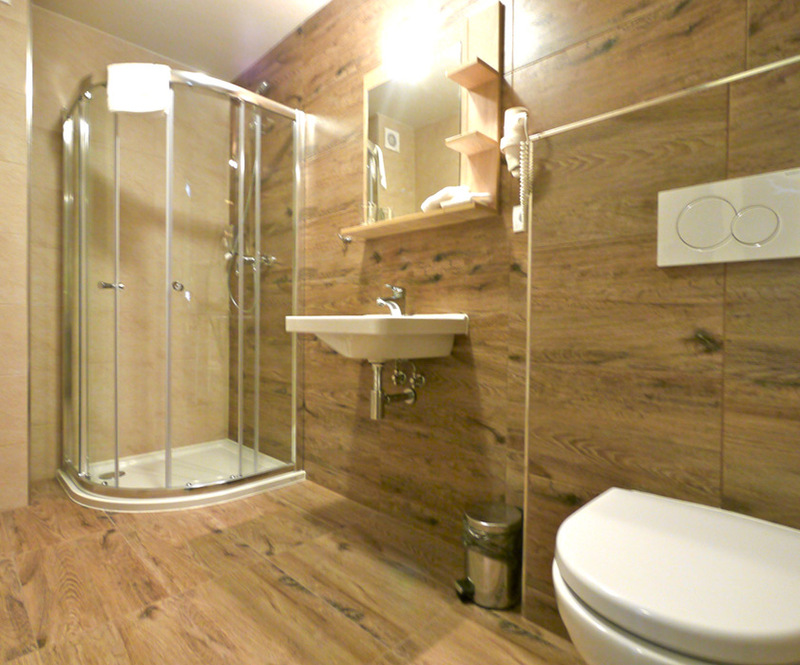 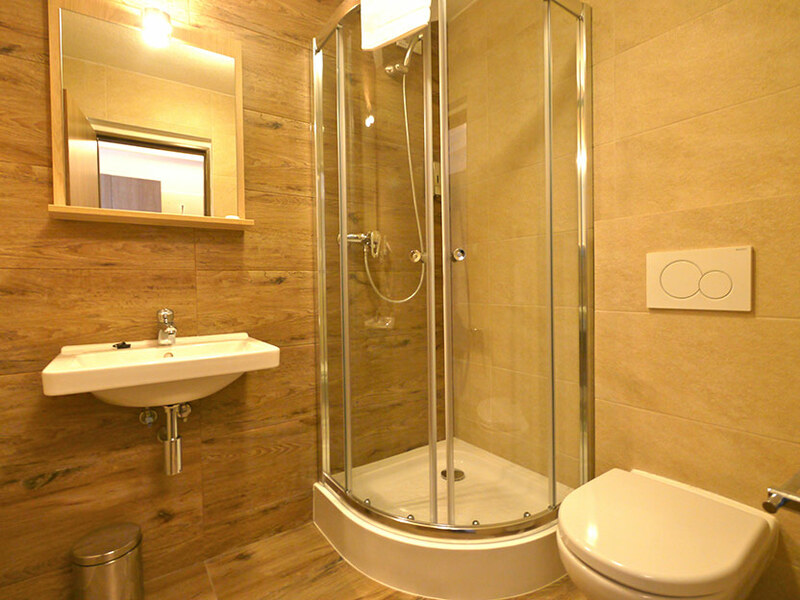 We also offer classic double rooms that are 18m² in size. 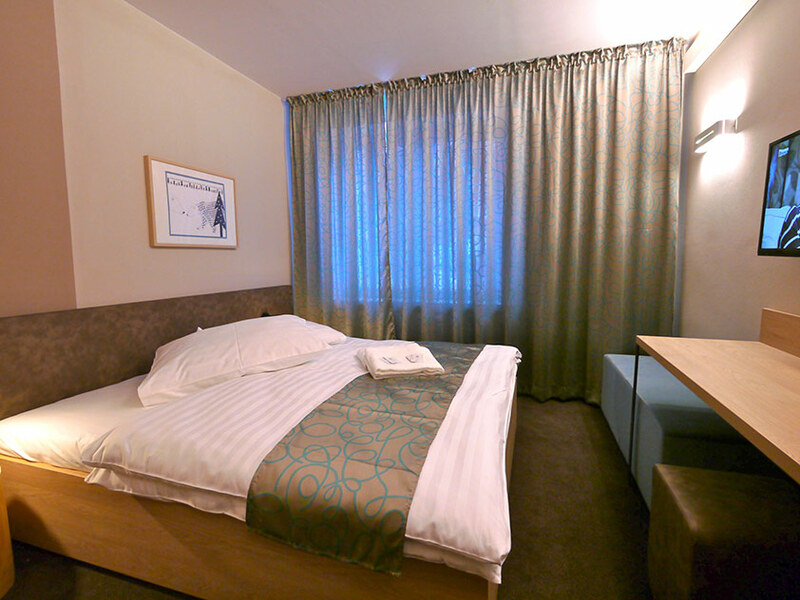 Feel free to enjoy free WIFI as well as a secured & monitored car park during your stay. 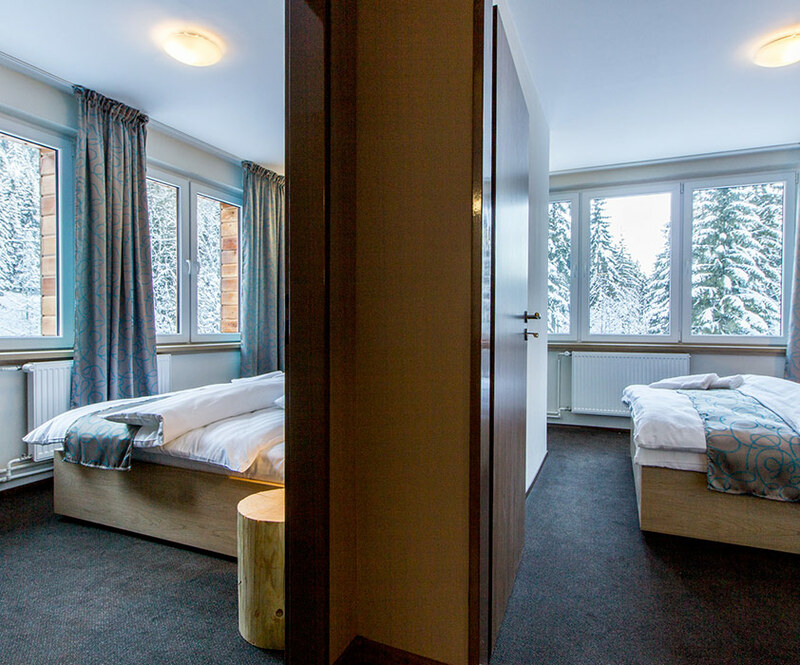 Our spacious twin rooms are furnished to a high standard and are located on the first or second floors of the apartment houses with a view either towards the D​emänovka river or the surrounding forest. 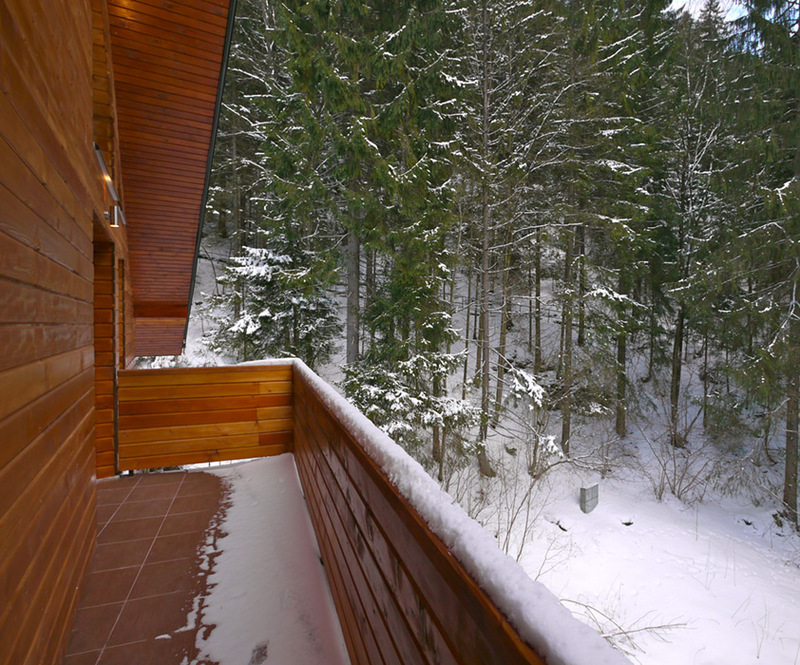 Spacious apartments with one bedroom are furnished to a high standard and are located on the first or second floor of the apartment houses with a view either towards the D​emänovka river or the surrounding forest. 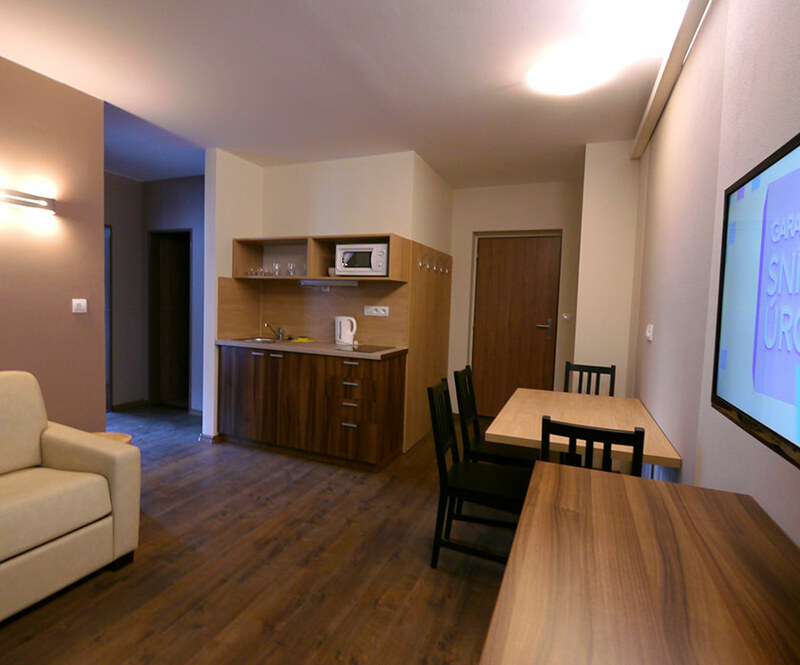 Spacious apartments with one bedroom are furnished to a high standard and are located on the third floor of the apartment houses with a view either towards the D​emänovka river or the surrounding forest. 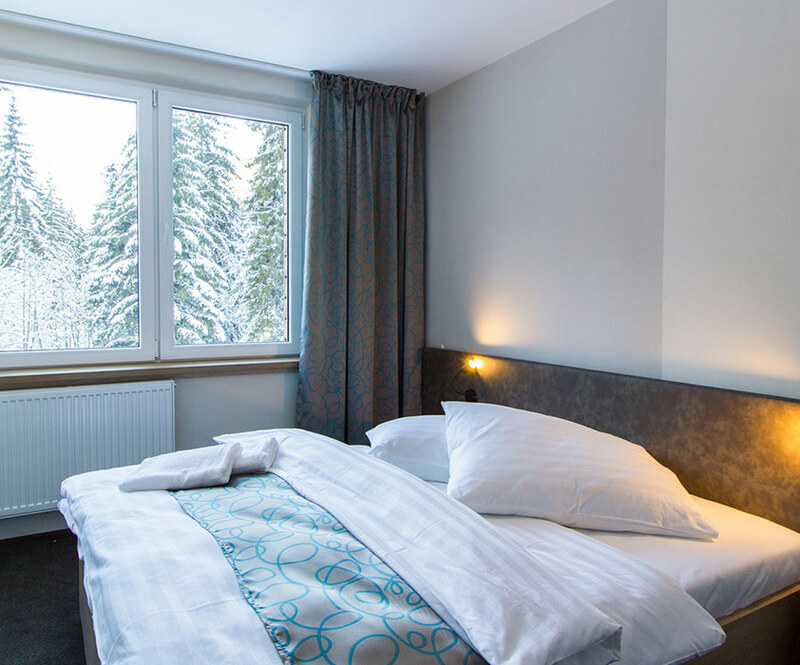 Spacious apartments with one bedroom are furnished to a high standard and are located on the second floor of the apartment houses with a view either towards the D​emänovka river or the surrounding forest.